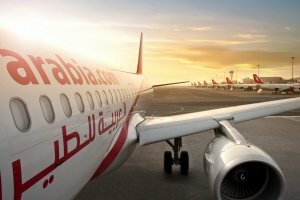 Air Arabia Jordan is a joint venue of Jordan's RUM Group and UAE-based Air Arabia. It's Jordan's first low cost carrier, based out of Amman, it commenced operations in May 2015. For all enquiries relating to Air Arabia Jordan, please contact Mena Al Asady of Air Arabia.